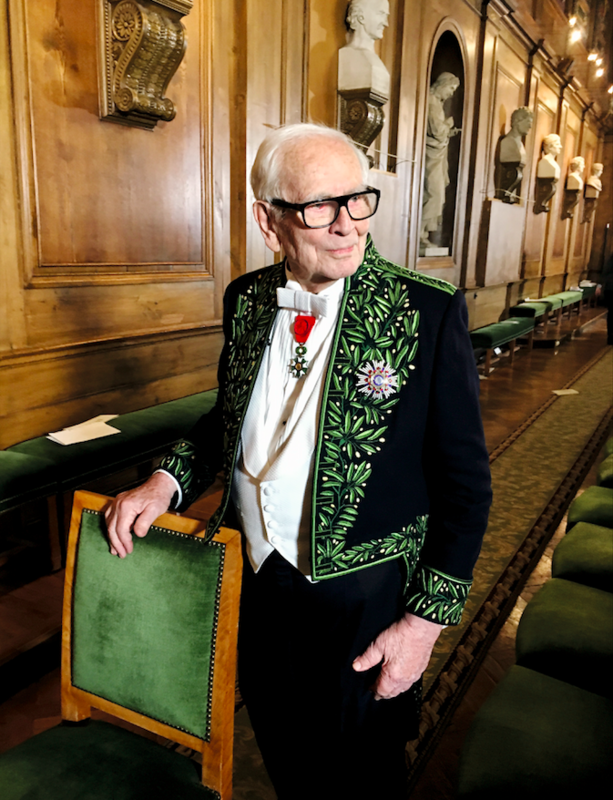 BIO: Pierre Cardin is an Italian-born French fashion designer best known for his haute couture geometric avant-garde designs. 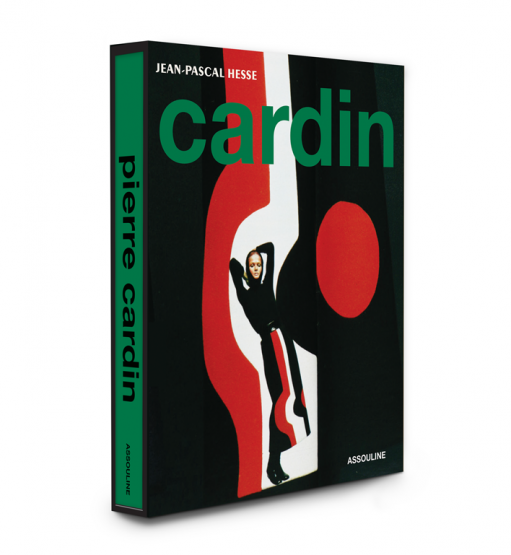 Cardin was born on July 2, 1922, to French parents in San Biagio di Callalta, Italy (near Venice). Cardin became interested in fashion early. He eventually went to work for a tailor in Vichy, France and there, he began to hone the skills that would make him one of the most successful designers of the 20th century. CT: Please tell me more about your history and timeline to how you got to where you are today? PC: I have always been fascinated by fashion and design. My ambition led me, after the war, to Paris and my meeting with Dior 70 years ago was the beginning of this success story. I learnt tailoring with him and then I wanted to create my own house. I think I was a talented student and I learnt fast because I was determined and obsessed with running my own business. CT: Known for your geometric shapes, how you think your style and creative designs have inspired those globally? CT: Your book is all about celebrating 70 years of creation – how and why did you want to create a book? PC: My collaborator Jean-Pascal Hesse, who has already published several successful releases, wished to pay me tribute to the occasion of my 70 years of design. PC: Assouline is a publishing house which highlights the world of fashion. CT: Your book displays nothing but compelling images – how did you pick and select what you wanted in the book published by Assouline? PC: I gave carte blanche to the author who knows my work and to the publisher, Martine Assouline, who I also esteem. CT: What designers now do you admire and for what reasons? PC: Two hold my attention: Paco Rabanne and Courrèges because they have a different style from the others, they are like me, real creators. CT:Your work is an evidence of fierce appreciation for experimentation – how do you think this has helped with your legacy? PC: I am an “avant-gardiste” fashion designer through my cuttings and materials. The recognition of my style will remain. CT: The Pierre Cardin house is effectively a lifestyle brand. What is next for the house? CT: Where do you see the Pierre Cardin name going in the future? CT: What wise words can you give a budding creative in the industry today? PC: It is necessary to believe in yourself and in your talent, to never doubt and to always be yourself, to carry on working more and more, and to always look towards the future. This entry was posted in Interviews and tagged Assouline, books, Launch, Pierre Cardin. Bookmark the permalink.